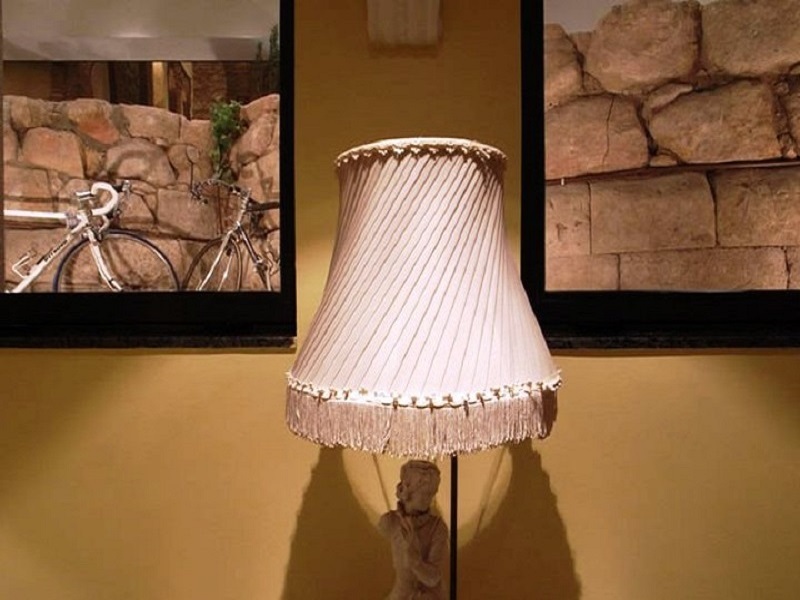 We propose a unique plan. 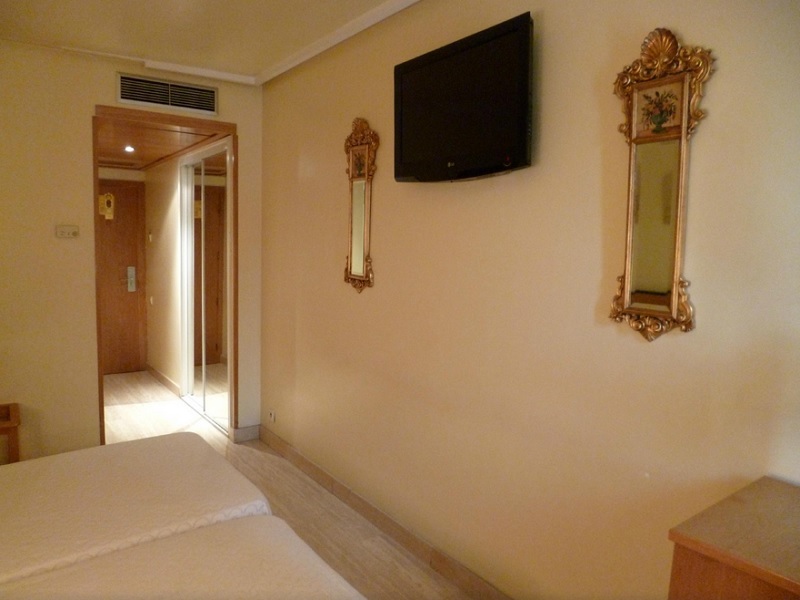 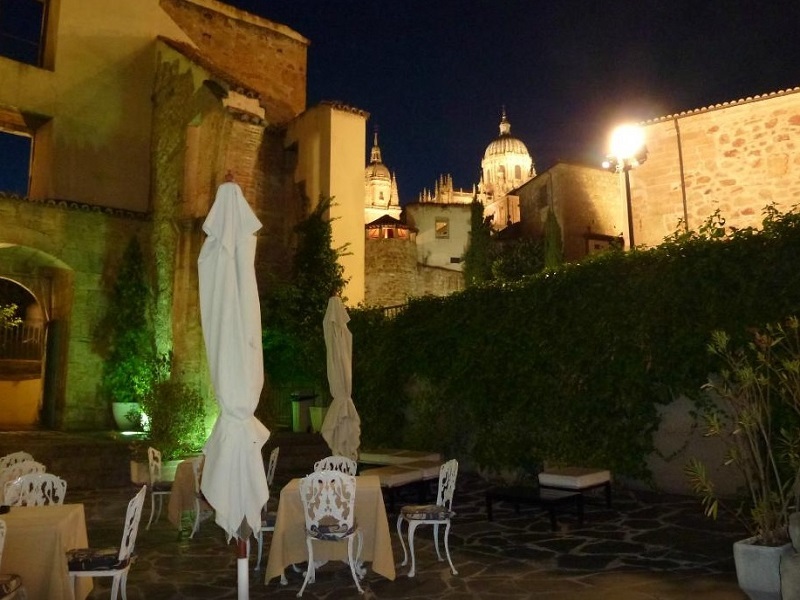 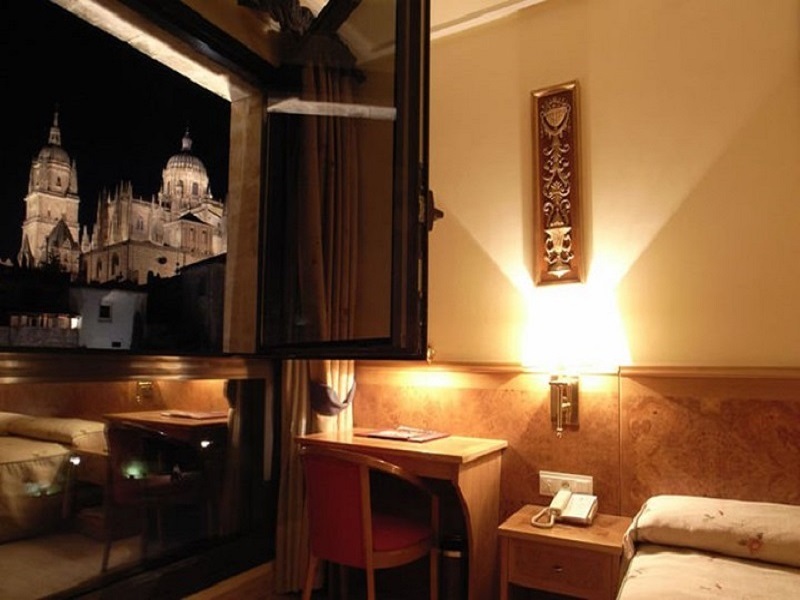 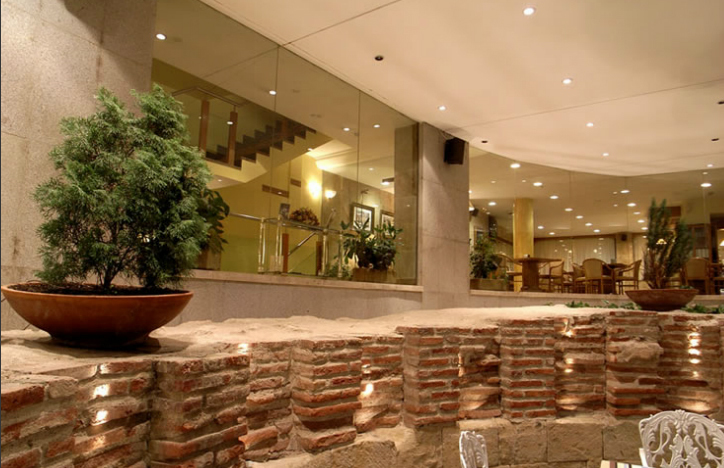 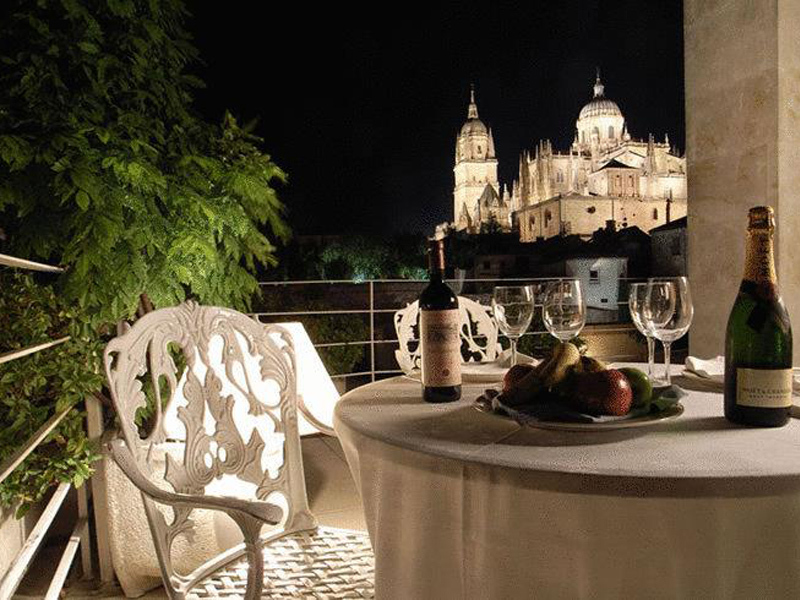 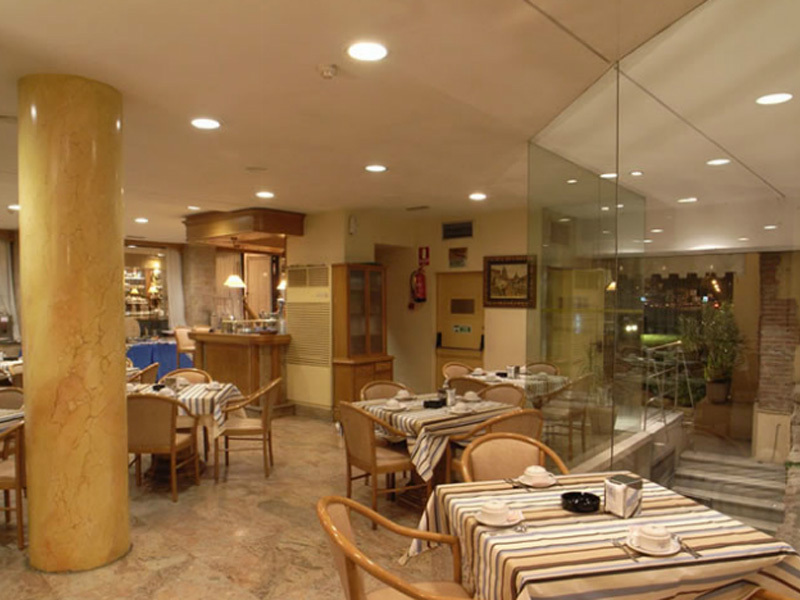 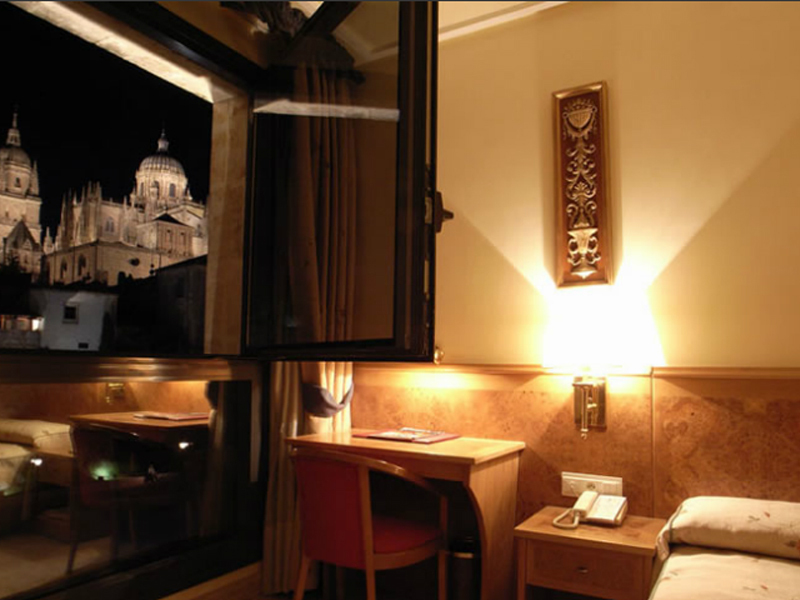 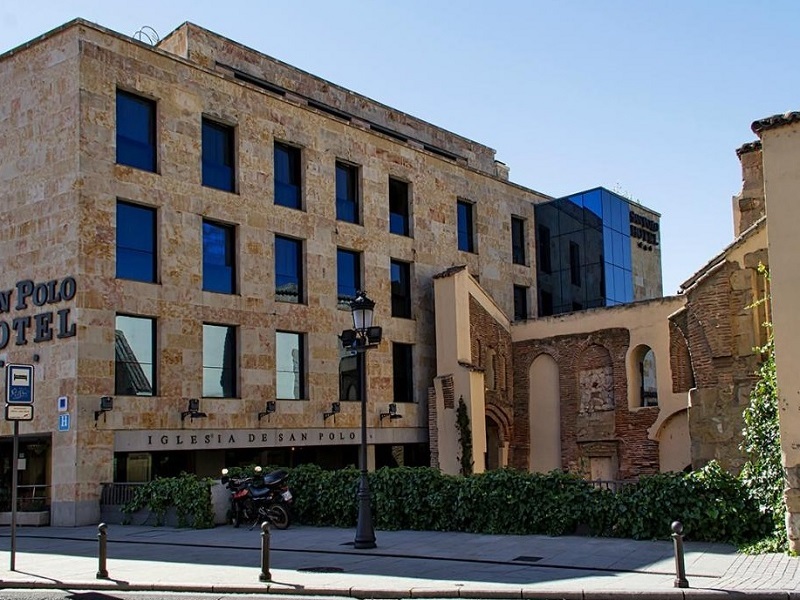 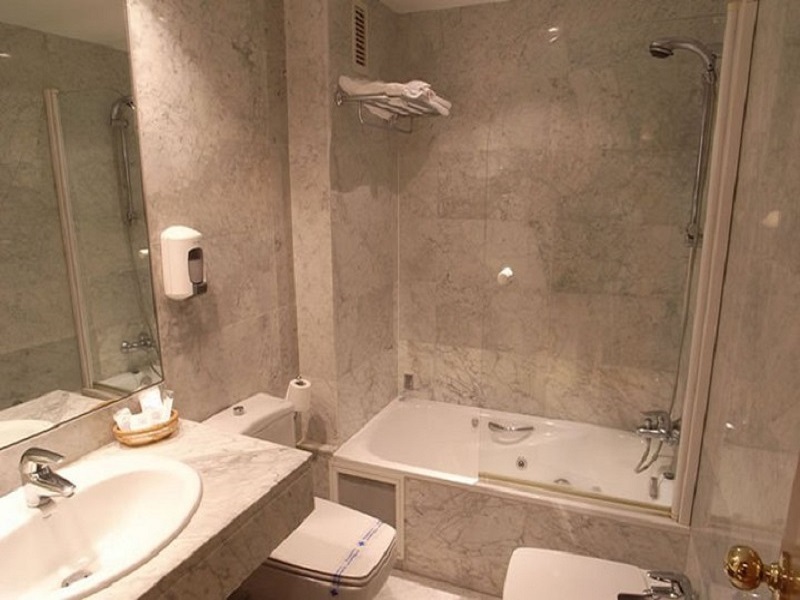 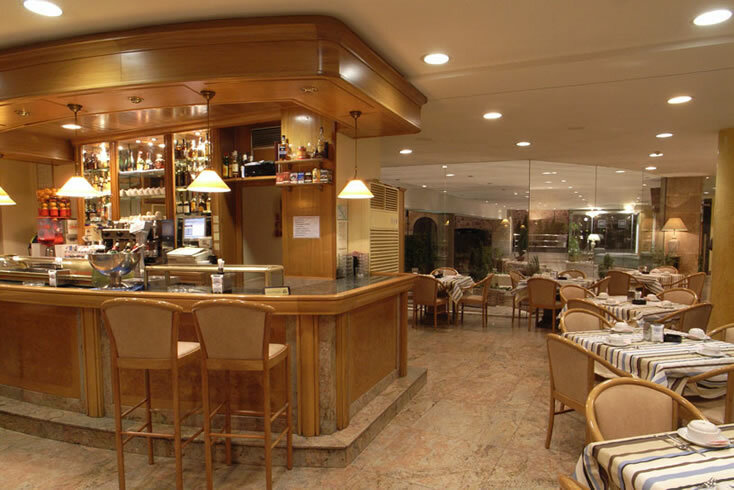 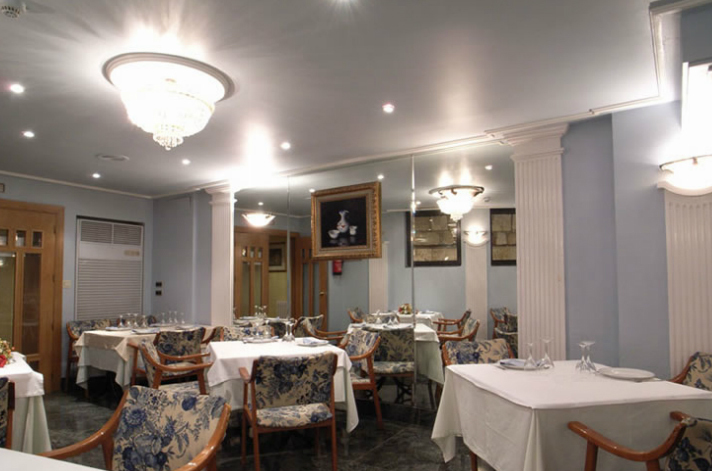 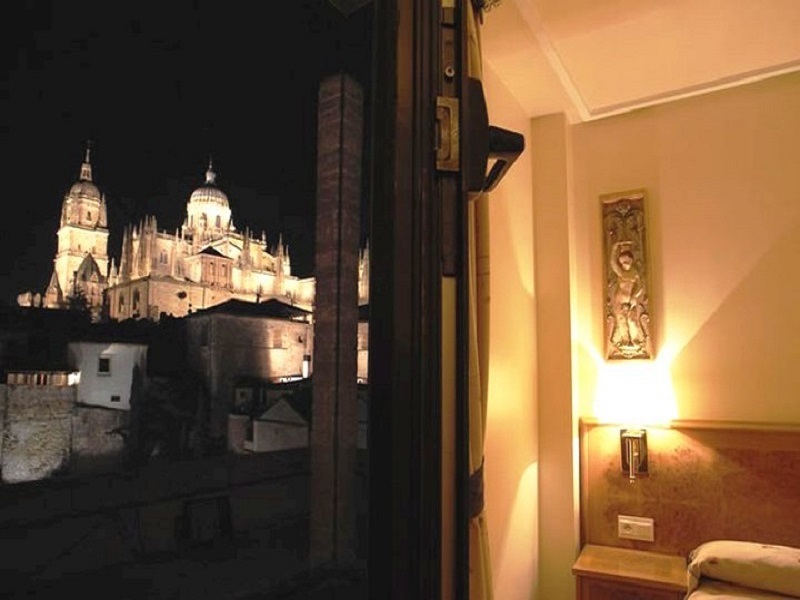 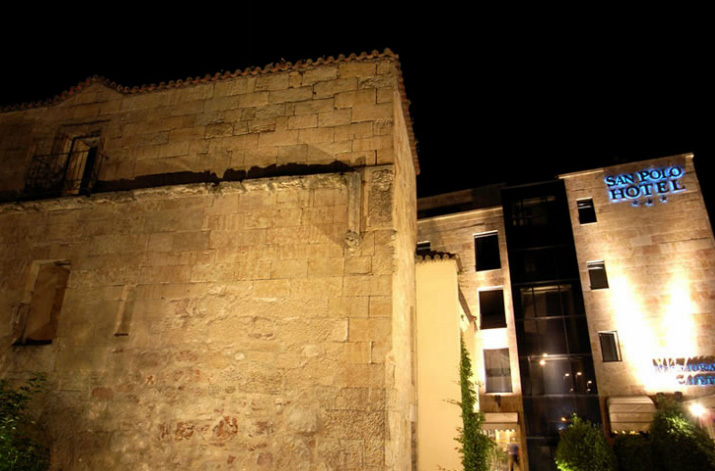 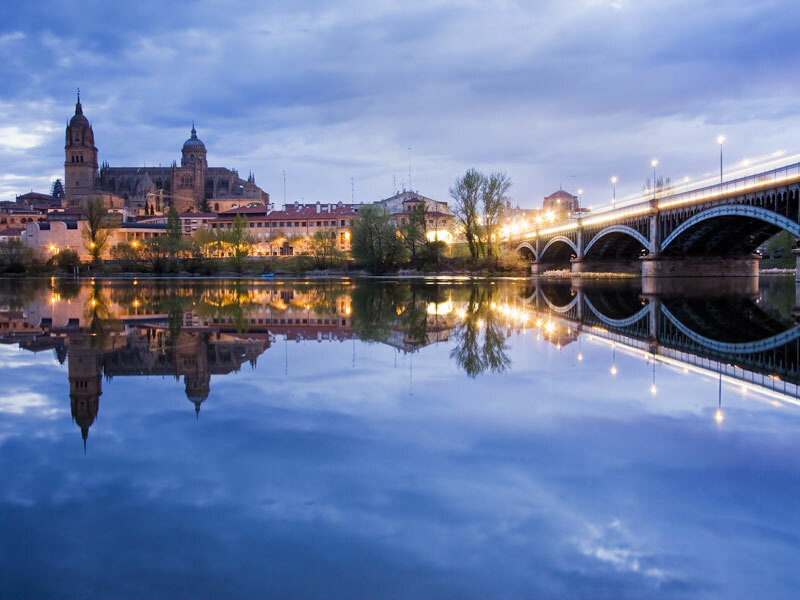 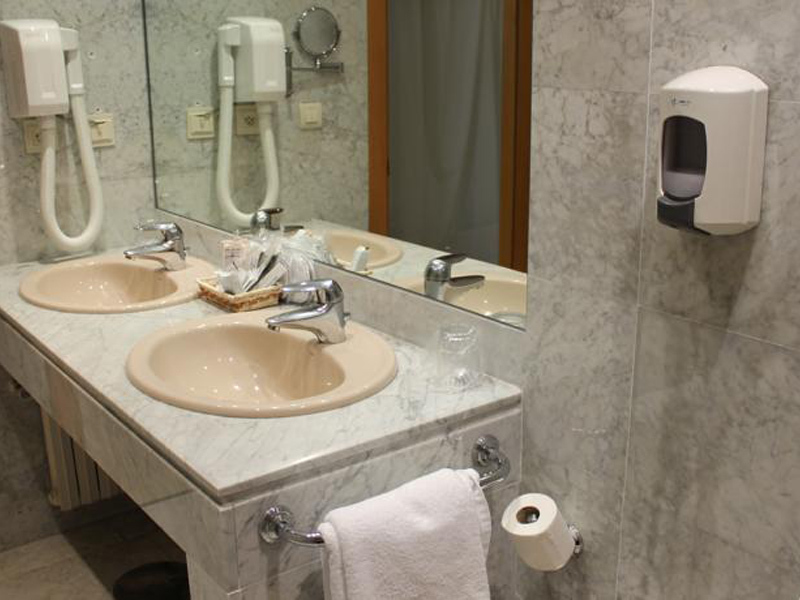 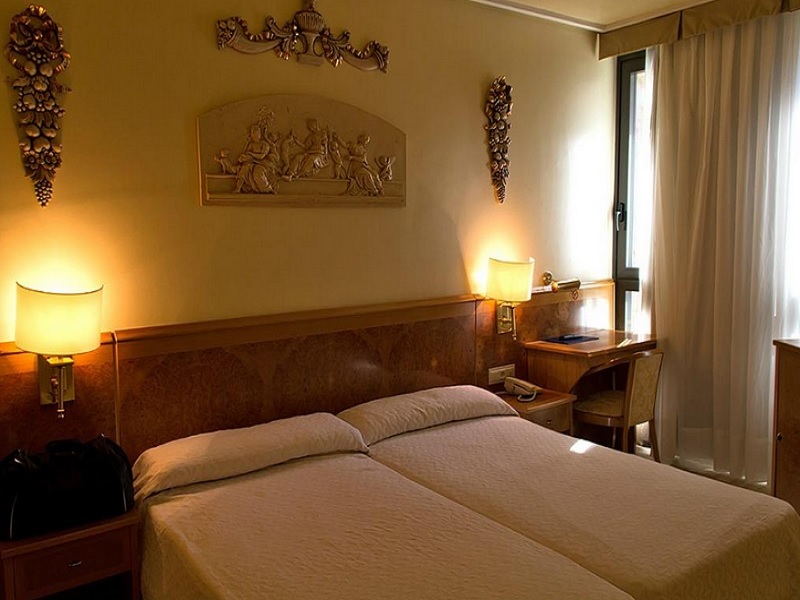 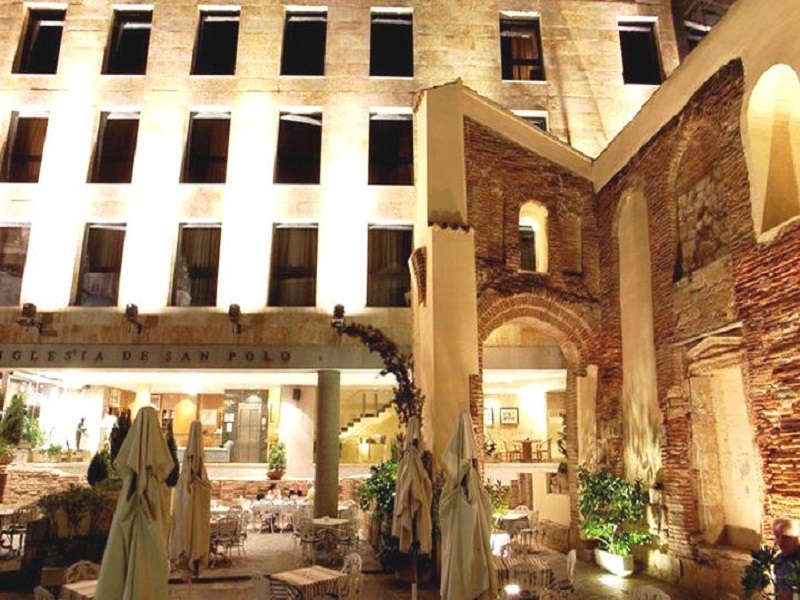 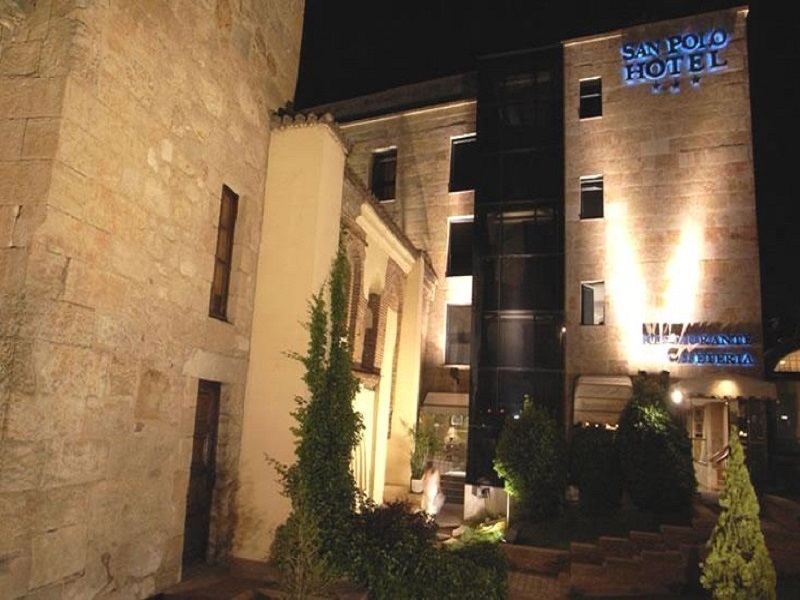 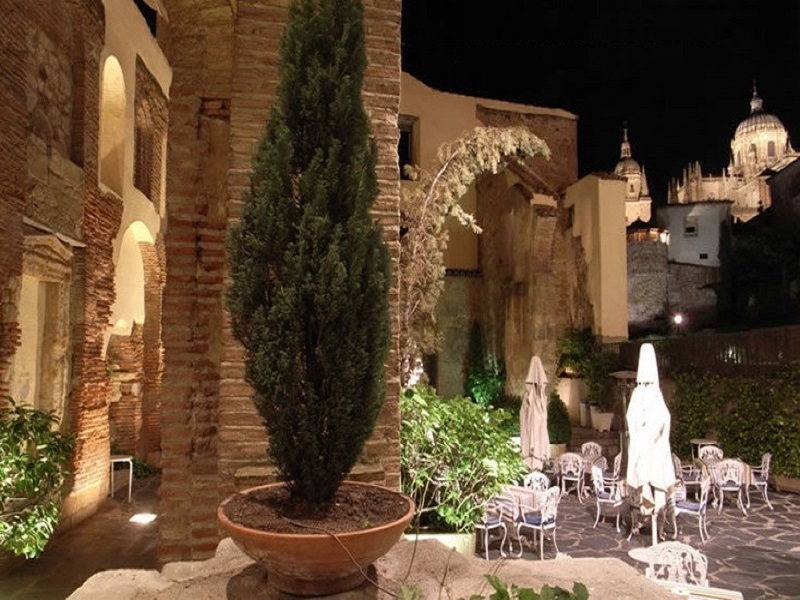 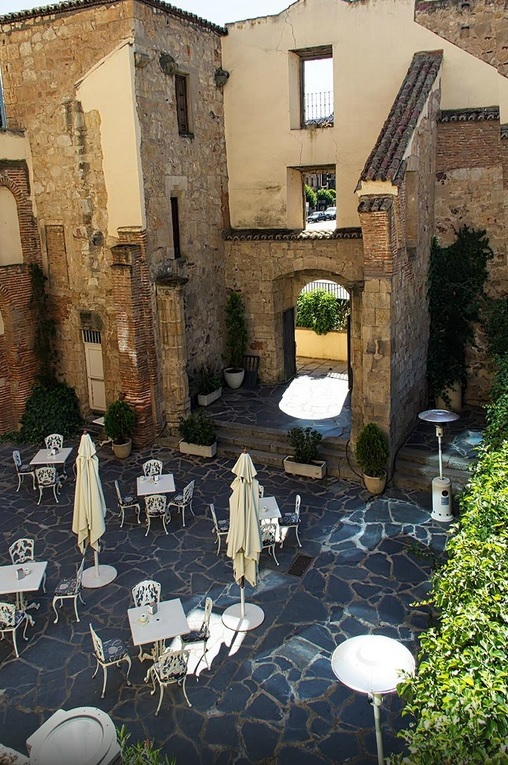 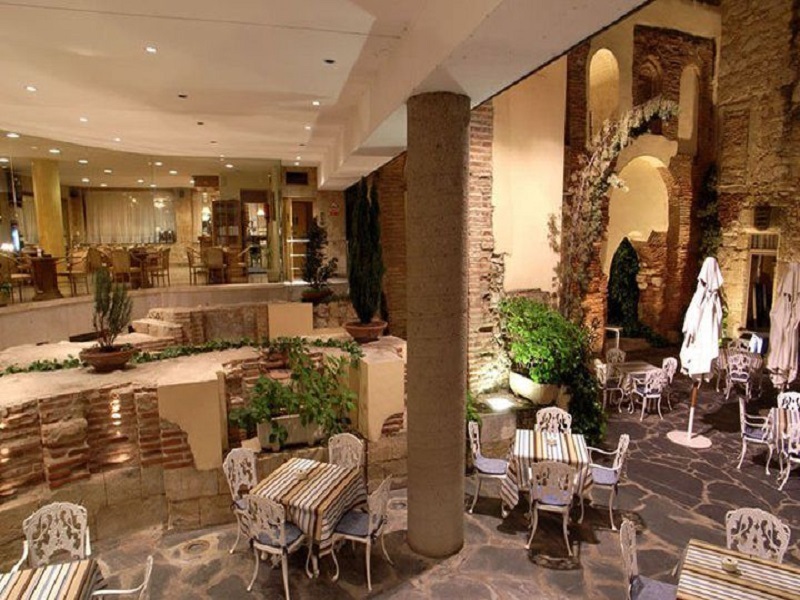 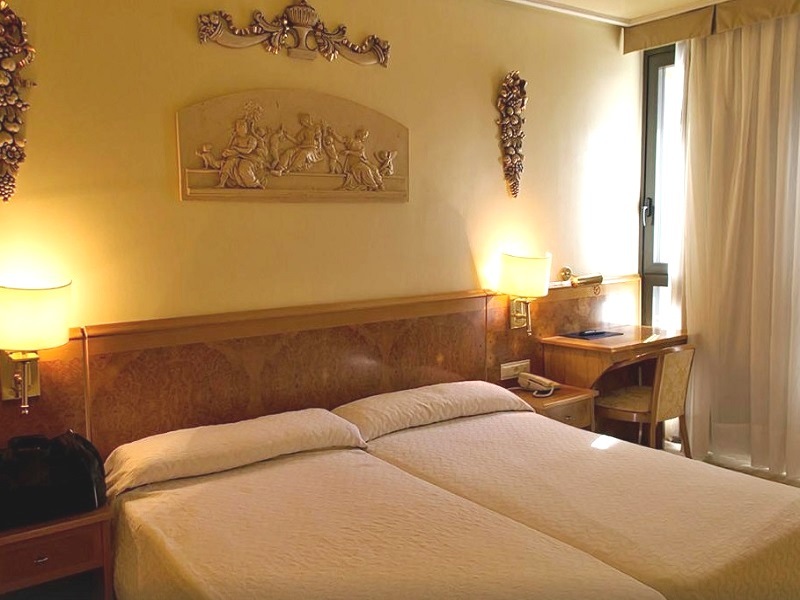 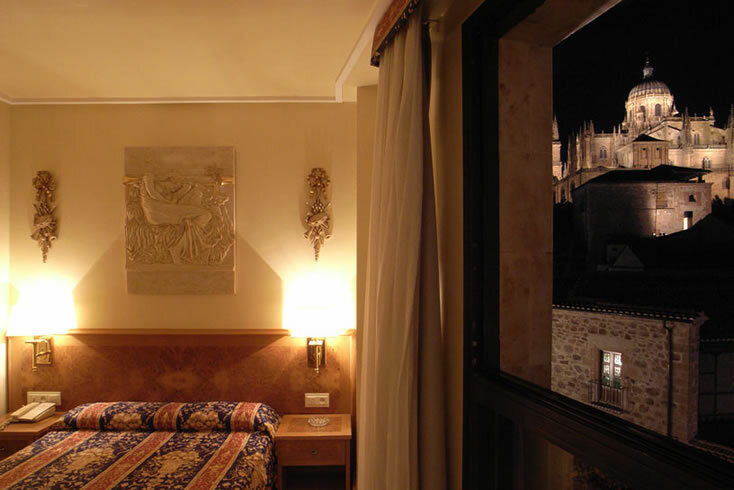 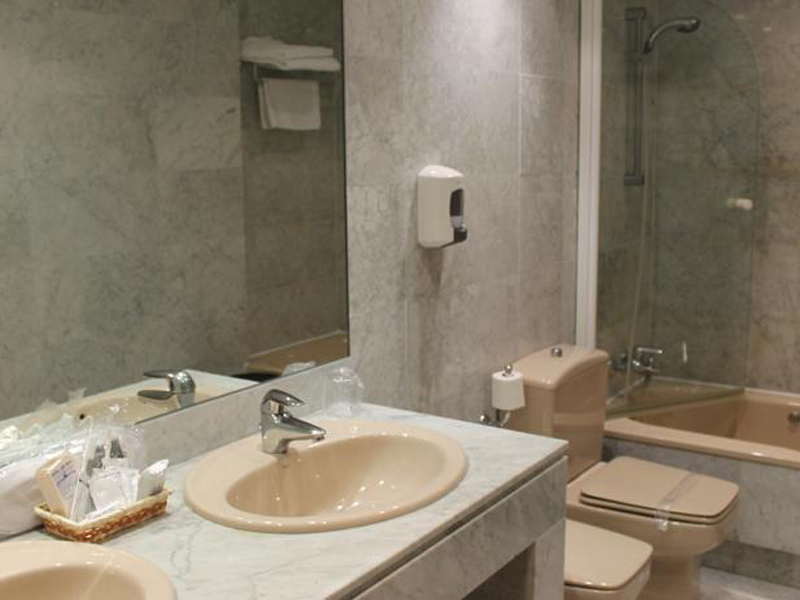 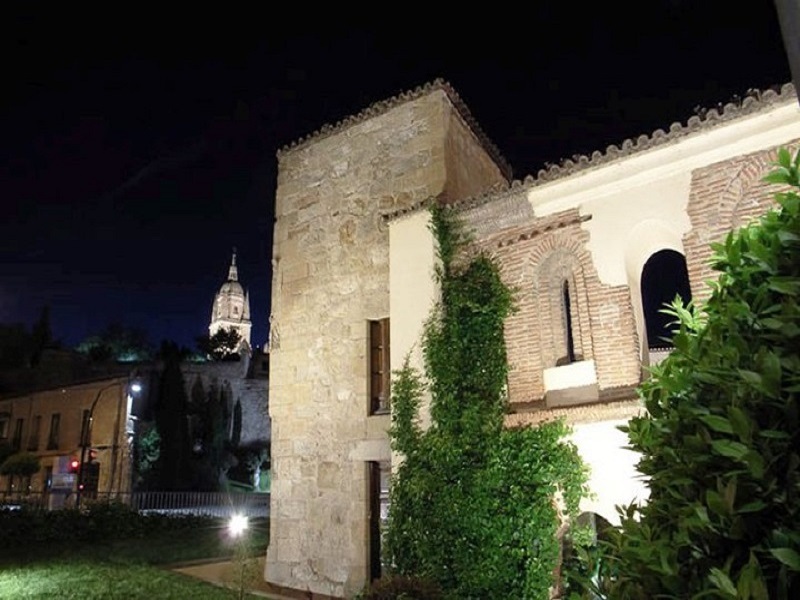 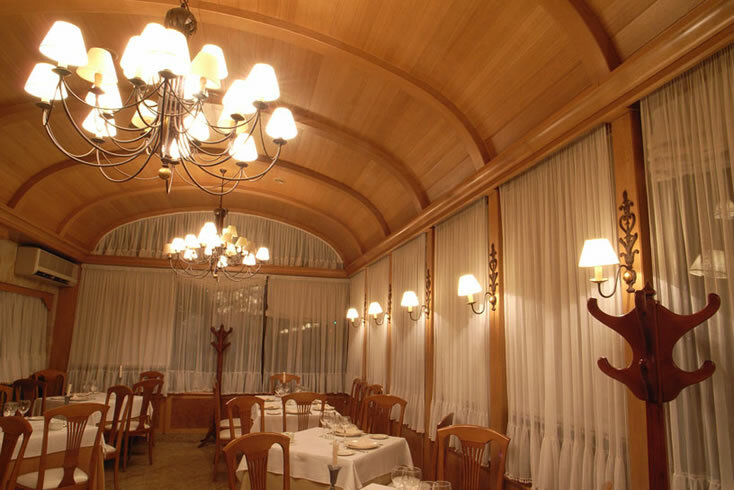 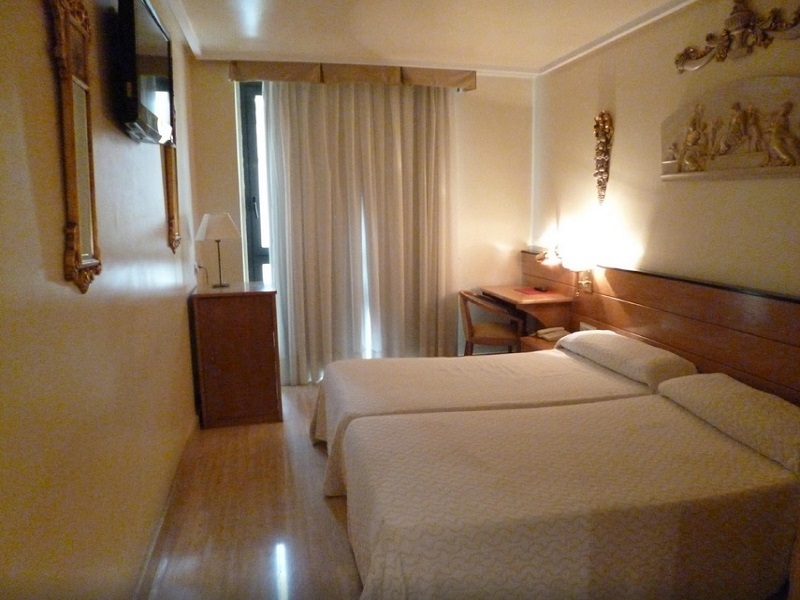 Stay in a hotel inhabited by history, located in the center of one of the most beautiful cities of Spain: Salamanca. 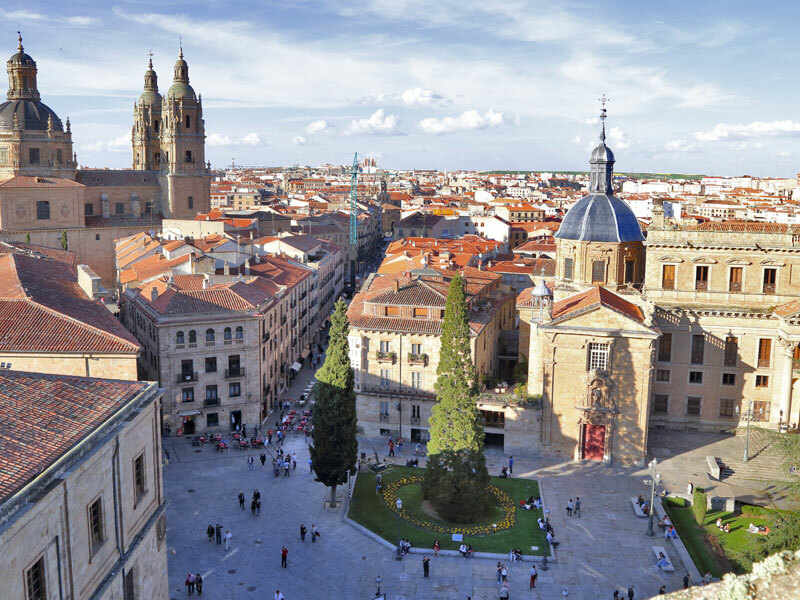 A stroll through its beautiful cobbled streets will be enough to make you fall in love with the city, especially at night, where the city lights discover the rich history of its buildings. 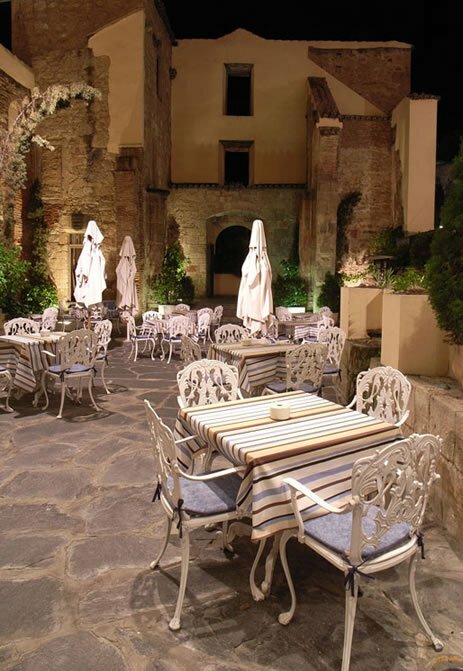 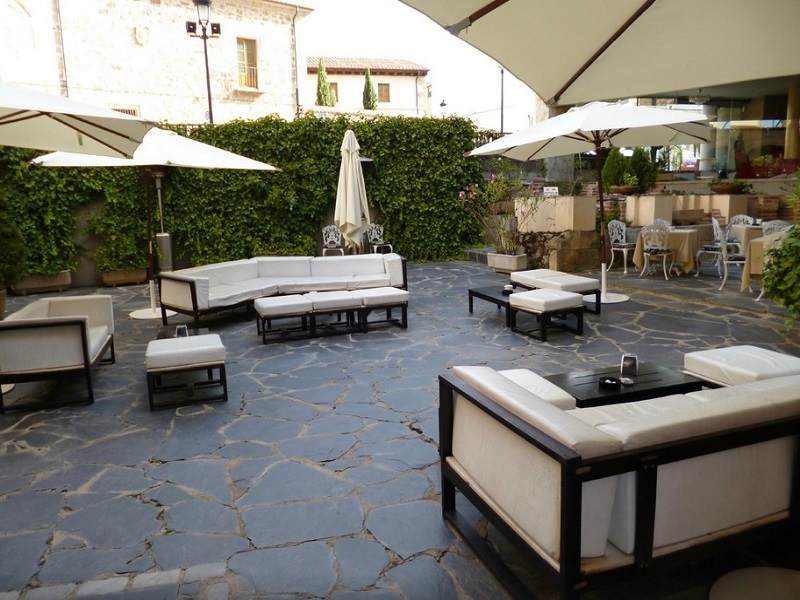 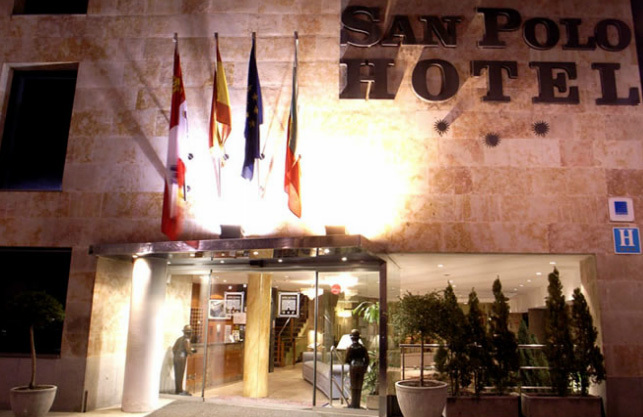 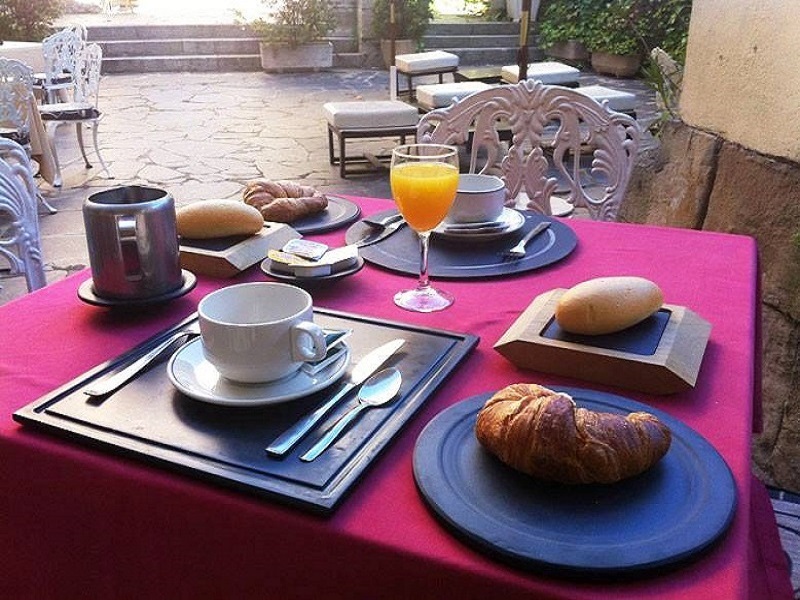 That is the essence that we wanted to pick up at the Hotel San Polo. 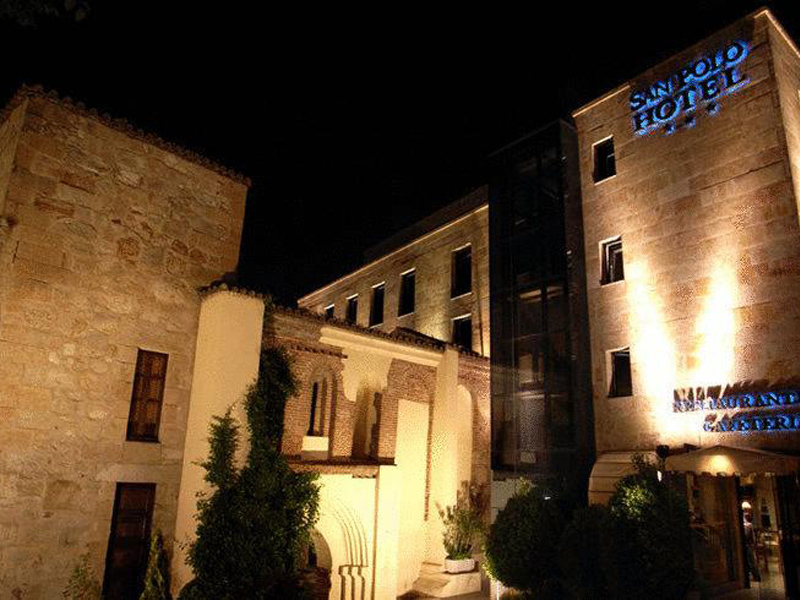 We invite you to discover it.